Teach a friend, brush up on your skills, or learn on your own. This complete, easy-to-follow instructional tool shows you how. 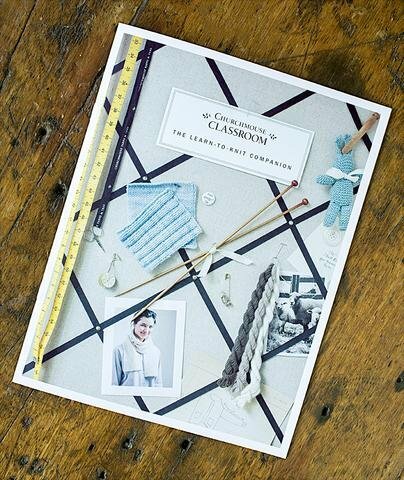 The Learn-To-Knit Companion is a 16-page booklet that uses more than 120 instructional photos that will turn you into an accomplished knitter. Just follow the steps!